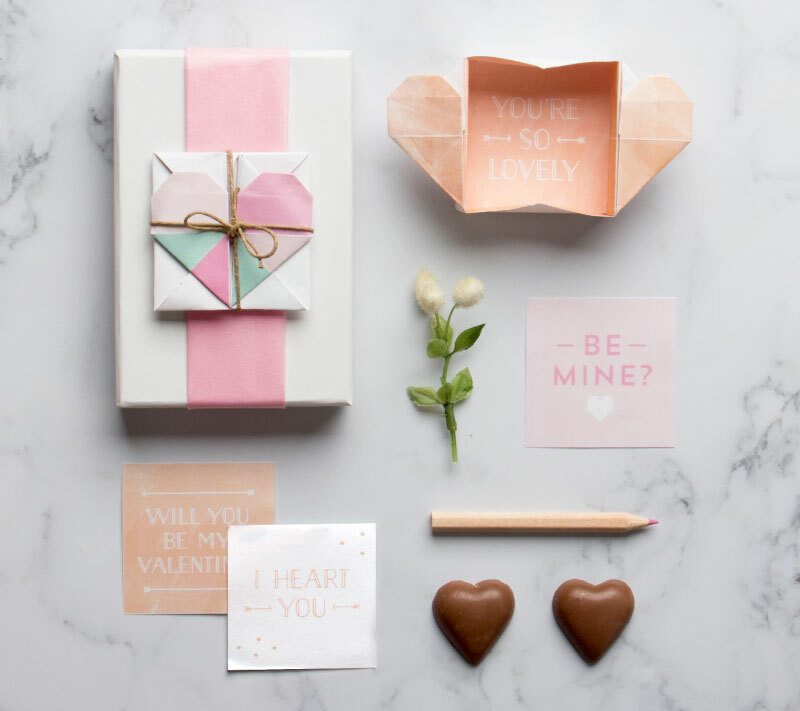 It’s almost that lovely time of year again… Valentines Day! 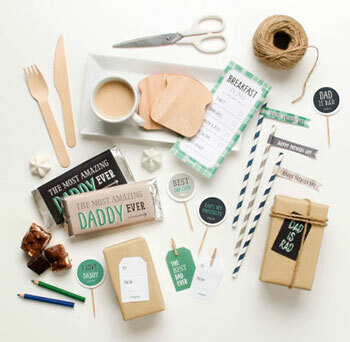 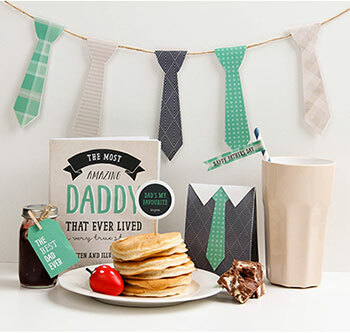 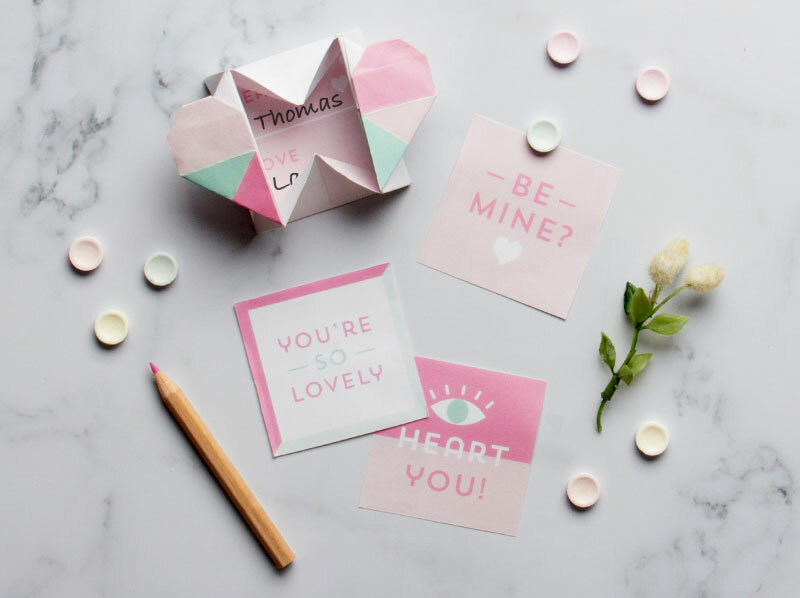 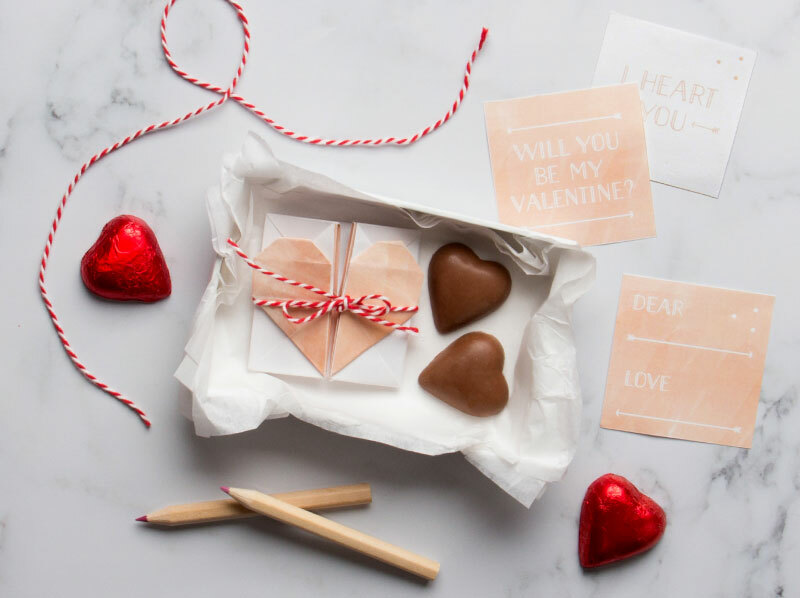 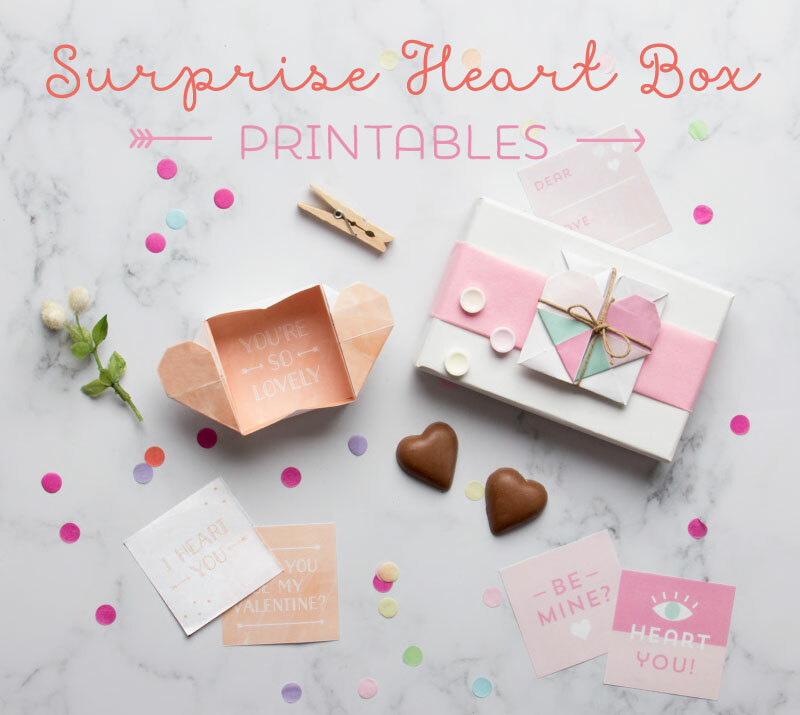 Showing your special someone you love them is fun and easy with our Surprise Heart Box Valentines Day Printable… With two designs to choose from – Peachy or Geometric, simply download and print, then follow either the photographic or illustrative step by step instructions! 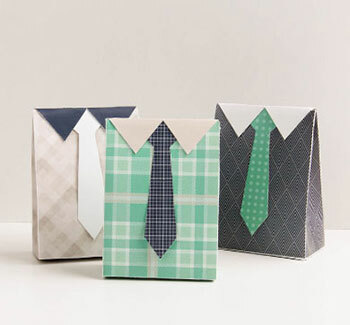 Please note children may need a helping hand from a grown up, as origami can be quite tricky!